Den uavhengige journalisten Khayrullo Mirsaidov ble arrestert 5. desember 2017 etter å offentlig ha oppfordret Tadsjikistans president til å gjøre noe med den angivelige korrupsjonen blant lokale myndigheter. Foto: Radio Ozodi/Tajik Service of Radio Free Europe. Authorities in Tajikistan has released two prominent political prisoners after a broad international campaign and pressure. The releases cause cautious optimism that the regime may finally be looking to slow down its campaign against rights following years of pressure from human rights organisations and others. “The releases of Khayrullo Mirsaidov and Shukhrat Kudratov are wonderful news emerging during a dark time for Tajikistan. Today we call on Dushanbe to release all remaining political prisoners including hundreds of opposition members, lawyers, activists and others”, says Marius Fossum, Norwegian Helsinki Committee Regional Representative in Central Asia. 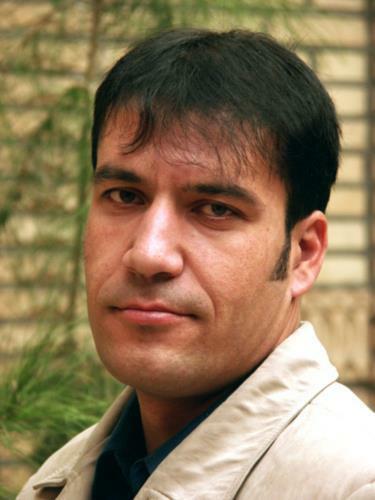 On August 22, 2018 the Soghd regional court converted the 12-year sentence of journalist Khayrullo Mirsaidov to a fine of 80 000 Somoni (approximately USD 8500). Mirsaidov was arrested on December 5, on trumped-up charges of embezzlement and forgery after he publicly addressed corruption. On July 11 this year he was sentenced to 12 years imprisonment. Flere organisasjoner har gått sammen om en internasjonal kampanje for å løslate Khayrullo. Her er Marius Fossum, Helsingforskomiteens regionale representant i Sentral-Asia. 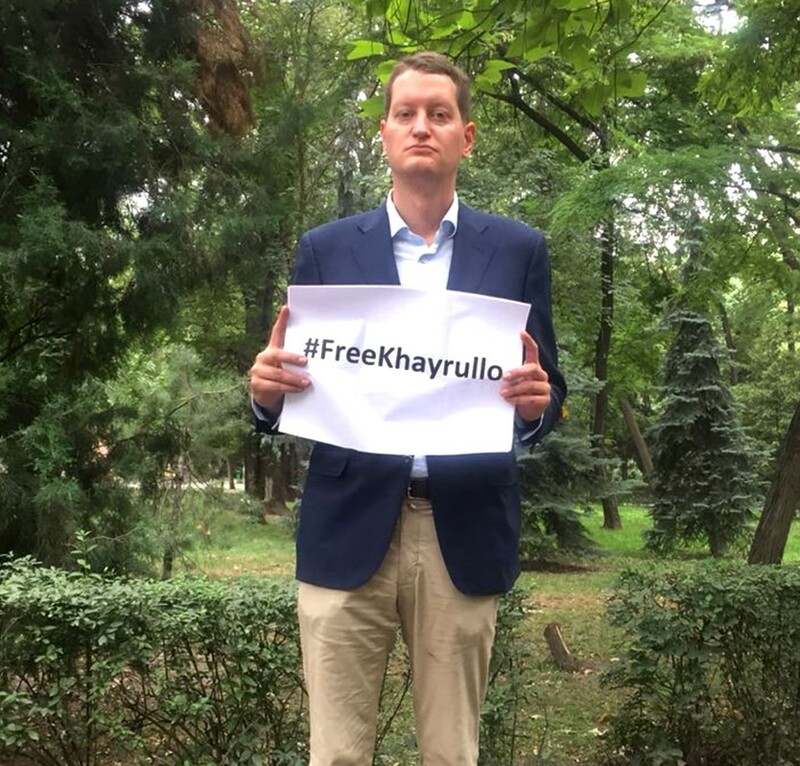 The court decision to release Khayrullo came after a broad international campaign in which human rights groups, journalist colleagues and friends, activists and others applied pressure on the Tajik government to free him. “Although Khayrullo Mirsaidov is released, the court upheld the bogus charges against him. Next, the authorities must drop all charges and fully exonerate him”, says Fossum at the Norwegian Helsinki Committee. On August 24 celebrated human rights lawyer Shukhrat Kudratov walked out of prison in Dushanbe, Tajikistan. Kudratov had spent four years in prison after authorities arrested him during the summer of 2014. Kudratov, a leading member of the opposition Social Democratic Party is known for taking on sensitive cases such as defending Tajikistan’s leading newspaper Asia Plus in defamation lawsuits brought by the authorities. At the time of his arrest he was defending opposition leader Zaid Saidov who the regime went after with a wide array of bogus charges. When Saidov was sentenced to a total of 29 years, authorities had also retaliated against his legal team, including against Shukhrat Kudratov: On January 13, 2015 a court in Tajikistan found Kudratov guilty of fraud and bribery and sentenced him to nine years. Although the sentence was later shortenes to three years and eight months, Kudratov spent a total of four years and month in prison, merely for dutifully carrying out his professional activities as a defense lawyer.